The truly vast repertoire comprises poetic, dramatic and pure dance. 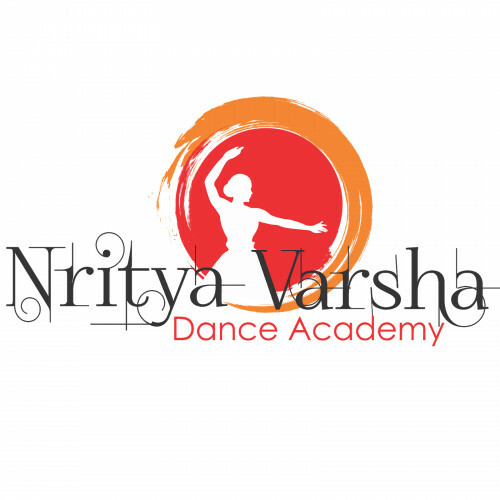 NrityaVarsha Dance Academy continues to flourish and evolve with hallmarks including intricate footwork, pirouettes, sculpted poses and expressional storytelling, featuring rapid footwork and fast spins with sculpted poses. Students learn the grace, strength and co-ordination along with devotion and discipline through technical compositions and expressional dance pieces. Students are also coached for the annual Bharati Vidyapeeth University Kathak examinations. Material costs are collected by the teacher ($50).